There are a lot of online communities where knowledgeable experts on church media gather and share ideas. 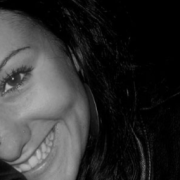 Often these forums present amazing solutions in terms that reach over the heads of green media directors or volunteers. 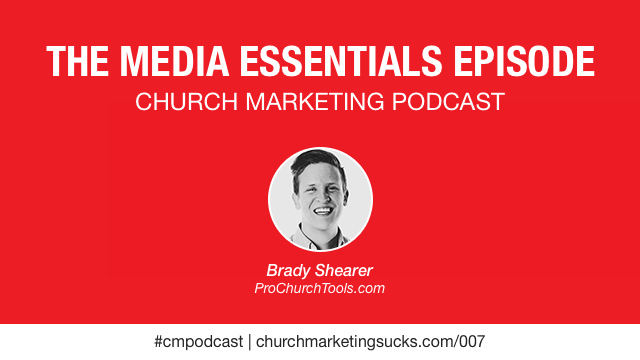 In this episode we look at the essential media elements and media strategy which has the greatest impact on a church… without breaking the resource bank. There is a certain level of media competency that churches should strive for in order to make a connection with their surrounding cultures. 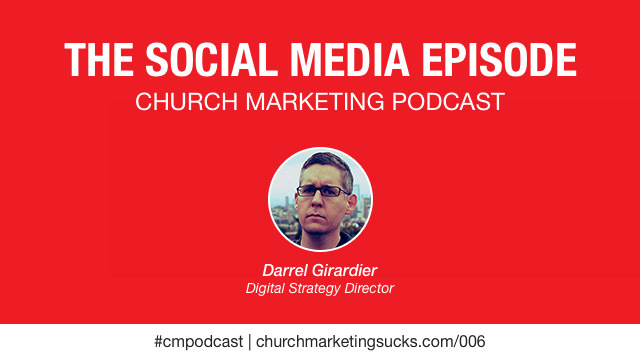 The Social Media Episode of the Church Marketing Podcast is all about how organizations, including churches, should approach this new medium of social. 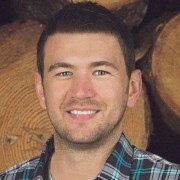 Darrel Girardier is a Digital Strategy Director and has spent many years building systems and processes to effectively use social media for his organization but also maintained tight guidelines in order to ensure that an organization’s social media retains it’s most important trait: social. 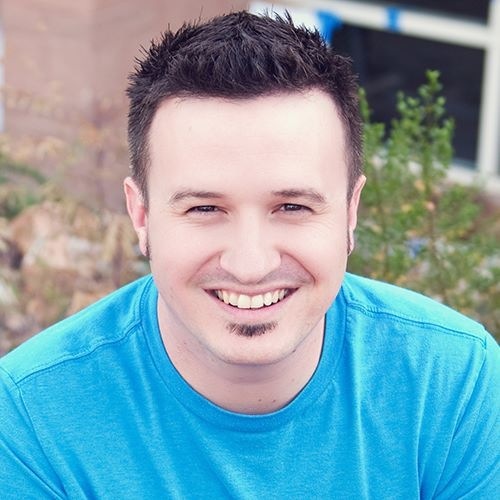 No matter what industry you work in, you will be challenged by the questions Darrel poses as well as the answers he provides for each question. This is a must listen for every person who has any leadership over their organizations social media and communication strategy. 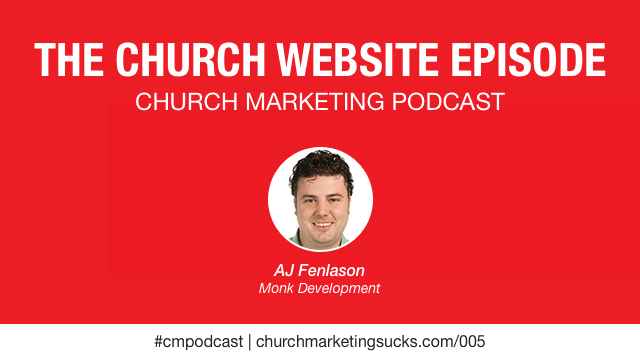 The Church Website Episode takes a unique approach to analyzing church websites. Instead of picking sites a part based upon their looks, we look at how the analytics of the site reveal its effectiveness. Often we relegate the “good site” title to only those with shiny outsides… but unless your website is helping you accomplish your goals, it’s just adding to the noise. 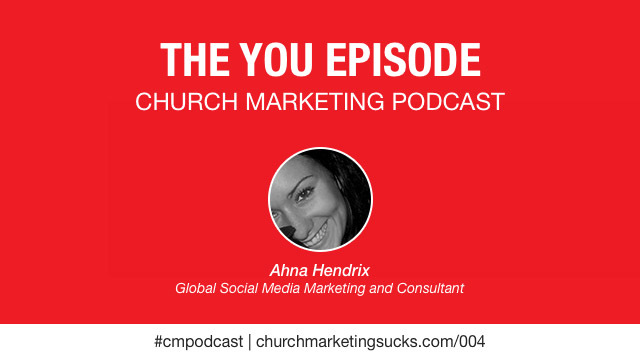 Come take a look at how your church website can grow. 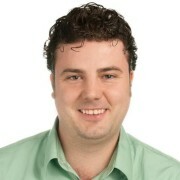 I am hosting the Certification Lab hangout on September 4, 2014. Certification Lab is all about equipping church communicators. One way they go about making that happen is through a 2-Day Intensive Certification Lab with several national church communicators. The Lab is an intense workshop designed specifically for those who are new to the role of a church communicator. 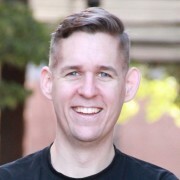 The Certification Lab Hangout is an opportunity to hear from the speakers and get a feel for the type of content and information you would hear at the Certification Lab. I have tuned in for the two previous lab hangouts and I have found them to be incredibly helpful. Even if you’re not considering attending the Certification Lab, attend this free, virtual hangout! We go live at 1pm PT, 4pm Eastern. You can watch the stream above! For more information on the Certification Lab and registration information you can visit the event page here! This episode is dedicated to self-care and finding the motivation necessary to realize our individual roles in God’s kingdom. Talking with Ahna Hendrix, an entrepreneur living in Vietnam was a privilege and I’ve learned a lot from watching her. I hope you can learn from her experiences as well! 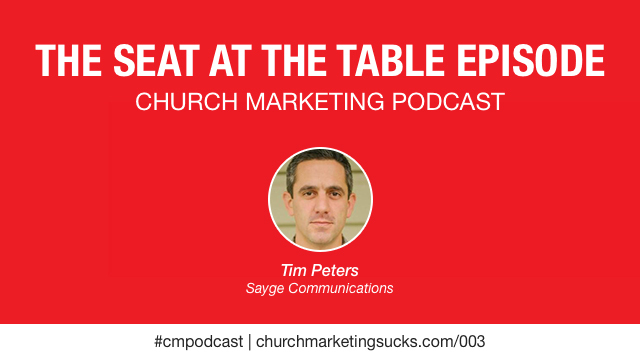 Tim Peters is a guest I’m thrilled to have on the Church Marketing Podcast. 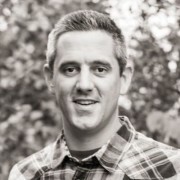 When I hit a wall in my church communication director days Tim was one of the people who believed in me, invested in me and helped equip me to lead my organization into the fray of church communications. 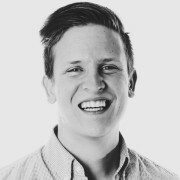 If you’ve had questions about how to recruit and use communication volunteers in your church, this is the podcast episode for you! 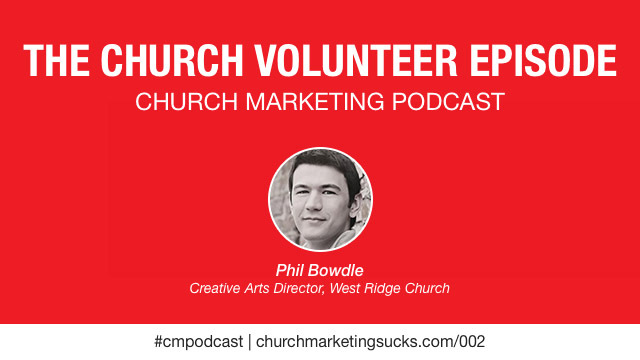 Phil Bowdle lends his voice and experiences from West Ridge Church in Georgia, sharing from what he has done well and not so well as it relates to volunteers. We also touch on the topic of maintaining healthy relationships between the communication department and the rest of the church staff.